Well, we made it folks. 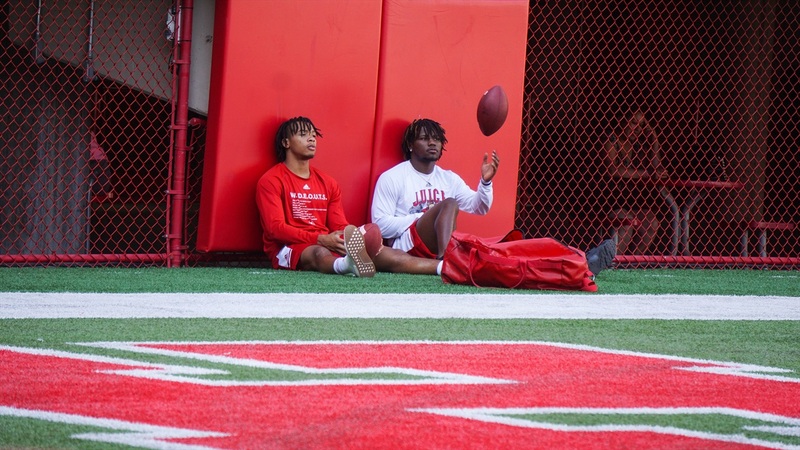 We are just about through the end of camp season as tonight marks the second of Nebraska’s Friday Night Lights camps and the end of all the camps on campus. Starting on June 25 through July 24, the recruiting dead period will be in effect, barring schools from contact with prospects and hosting them on campus. Nebraska would love to make a final lasting impression on several of its top targets heading into that time period, especially if they plan on making summer decisions.